SEE ALSO: How Much Does HIPAA Compliance Cost?  Title V: Revenue OffsetsYou might be more familiar with Title II of HIPAA, since this is where the privacy and security of patient data is described. Data breaches in the healthcare sector are up. According to the Identity Theft Resource Center, as of December 5, 2018, health-related breaches in 2018 accounted for 29.3% of all compromises. In all, there were 363 healthcare data breaches in the US resulting in over 9 million records lost during this period. If you work at a health organization, you’re familiar with the unique challenges faced when complying with HIPAA requirements, especially Security, Privacy, and Breach Notification Rules. Healthcare practices and networks are busy, vary in size and resources, and are frequent data breach targets. On top of these challenges, employees at health organizations often wear many hats. Practice owners, receptionists, and sometimes even medical personnel are tasked with overseeing data security compliance. Configuring firewalls, securing Wi-Fi, protecting remote access, ensuring adequate encryption, running employee trainings, and providing HIPAA privacy notices to patients are just a few of the requirements you may be expected to manage. SEE ALSO: Are Your Emails HIPAA Compliant? 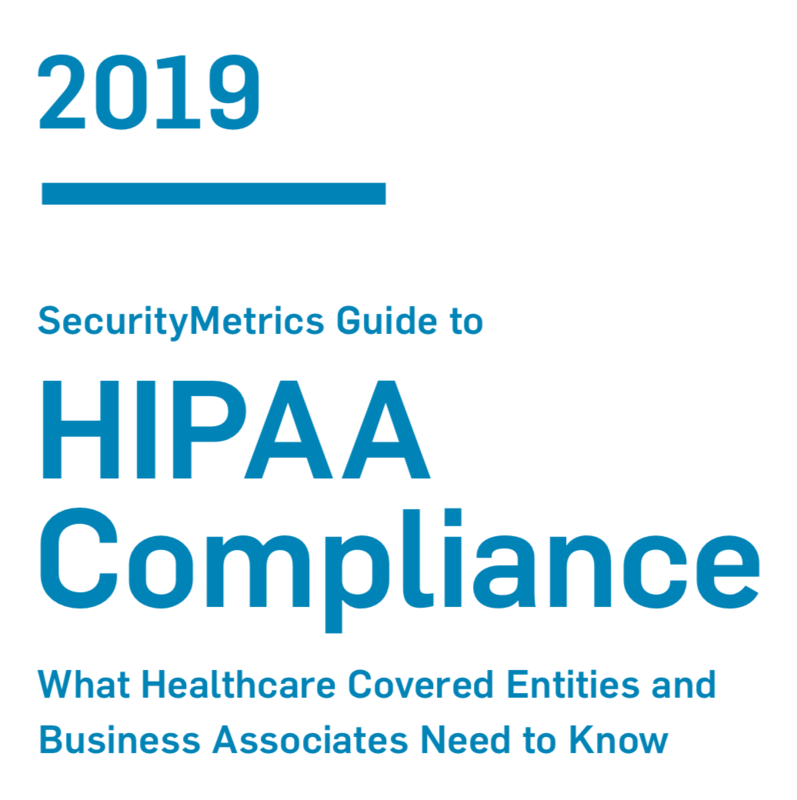 For these reasons, we created our 2019 Guide to HIPAA compliance to help you close gaps in security and compliance, ultimately helping you avoid a data breach. Our HIPAA Guide is a free, trusted resource that will help you understand and implement security measures to keep protected health information (PHI) safe. We’ve updated our HIPAA compliance survey data with healthcare responses form 2018. Some interesting trends emerged. According to responses we received, healthcare compliance with the security rule has gotten worse. For example, in 2017, 19% of respondents said they never conduct a risk analysis. In 2018, that percentage was much higher, at 49%. When it comes to encrypting stored electronic PHI (ePHI), in 2017, 20% of respondents reported that they do not encrypt stored ePHI. That percentage did not improve in 2018. In fact, the percentage of respondents who answered “yes” to whether they encrypted stored ePHI went down significantly. The bring your own device (BYOD) trend is spreading to healthcare. In 2017, only 6% of healthcare respondents answered that employees are allowed to use their personal mobile devices to access patient data. That percentage jumped to 25% in 2018. The adoption of a BYOD policy increases the chance that a personal device could compromise an entire health network. For example, if a doctor brings their phone home, connects to their personal Wi-Fi and downloads malware onto the device, whatever patient data or personal accounts are on that device could be compromised by hackers.